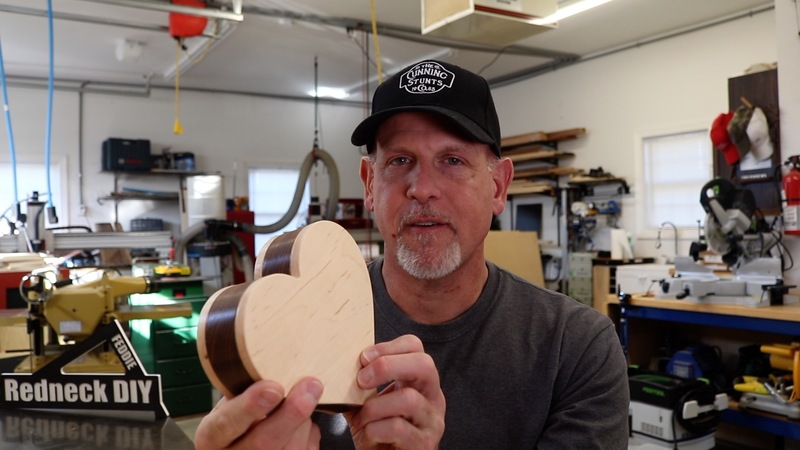 In this episode of the RedneckDIY Life I talk about things that filled up my week including the “make your girl something for Valentine’s Day” challenge. I also talk about my trip to The Wood Pro Expo in Charlotte with Castle where we showed the new Castle 100. I also share your successes from the mailbag.